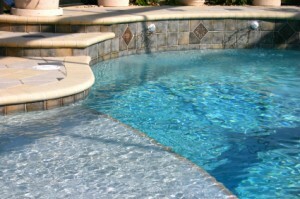 Skinner Swim Pool Plastering provides anything and everything that you need to repair or remodel your pool. Resurface your pool deck and patio area. We have many, many design choices available. 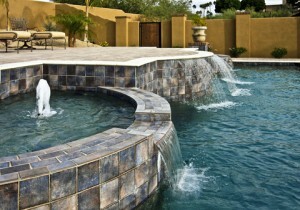 We can match your existing design or create a new, beautiful look with upgrades to your existing pool. The bottom line, if you need to repair or improve your pool, we’re your company!